Have a great business idea and need some help getting your business going? Have questions about what licenses, permits, and other government documents you need to do? Unsure if you should incorporate or become an LLC? B2B Solutions specializes in small business solutions. This is what we do! 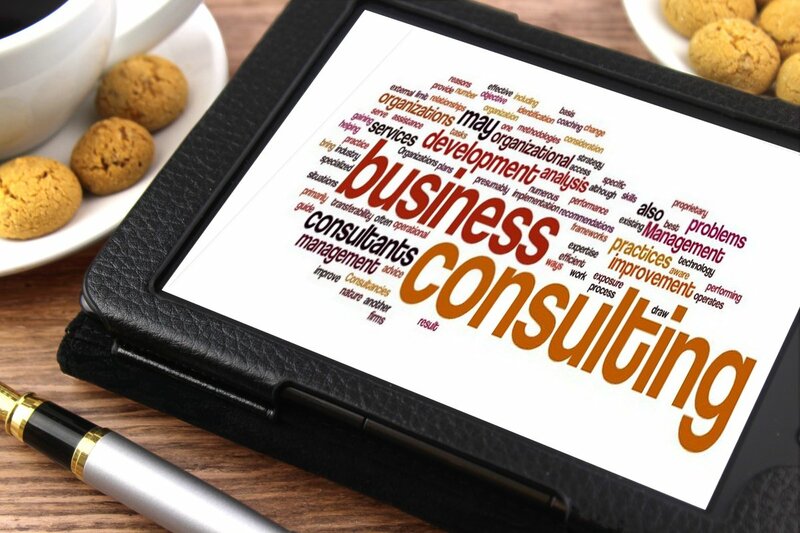 Your consultant will work one on one with you to ensure you have everything you need to get your business going! We will ensure you meet all of your local and state requirements (and federal requirements if needed). Our services don’t end there! No matter what your new business is, we will work with you to provide you ALL of the tools, resources, and solutions you need to be successful. Whether you need an online store, business cards, website, assistance with employees and Human Resources, bookkeeping, or legal services, if we can’t provide it to you, we will refer you to someone who can! Our rates are fair, flexible, and affordable!